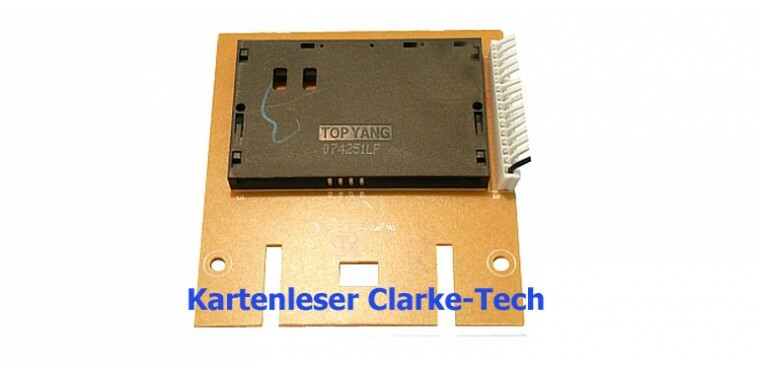 Only for Clarke-Tech 4100 with USB! With this smartcard card reader you can easily retrofit your Clarke-Tech 4100 USB with a smartcard reader. The card reader is automatically detected the next time the receiver is started - no software update is required!